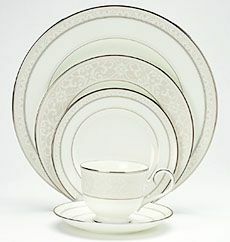 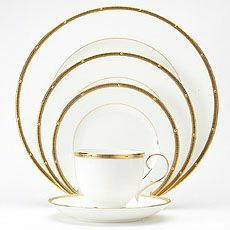 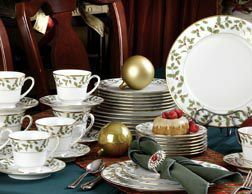 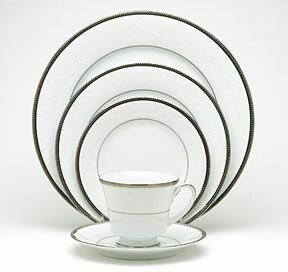 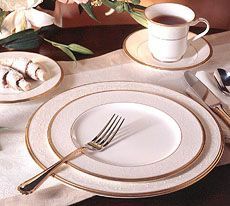 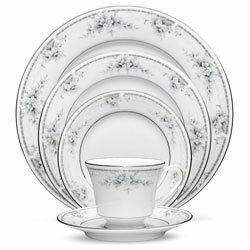 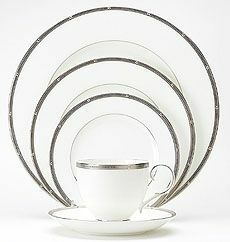 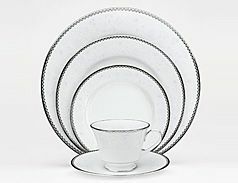 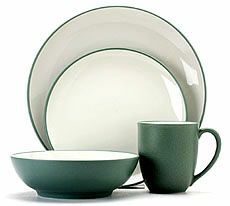 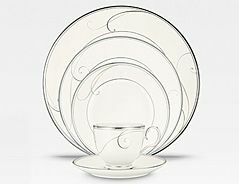 Since 1904, Noritake has been producing someof the world's finest formal china and everyday dinnerware. 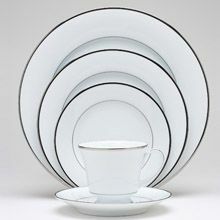 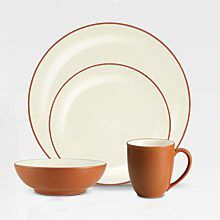 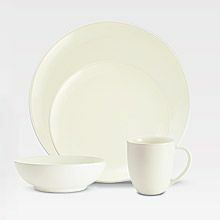 Earthenware, stoneware, ivory and white porcelain, and ivory and white bone china are produced by Noritake with an exacting standard of quality. 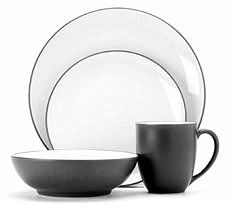 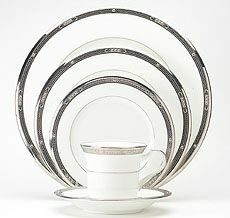 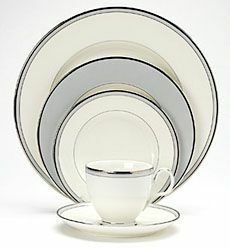 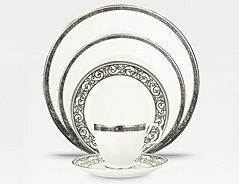 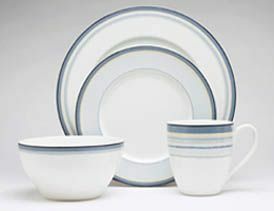 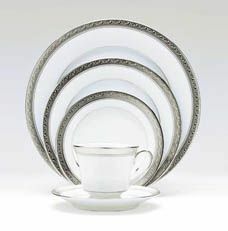 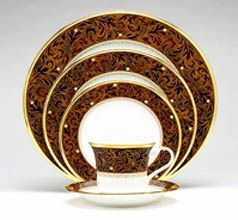 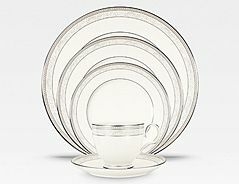 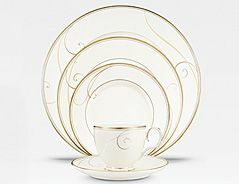 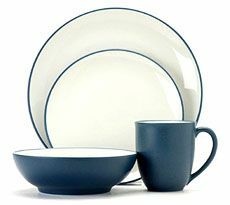 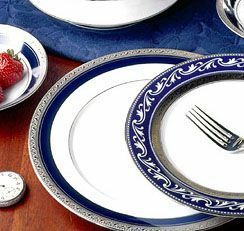 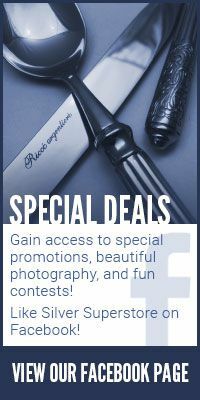 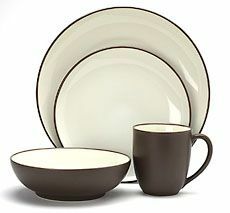 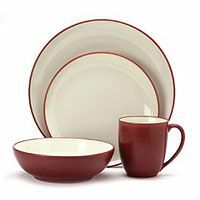 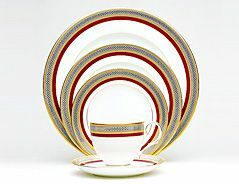 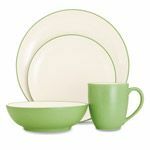 The Silver Superstore carries the complete line of active Noritake formal and casual dinnerware, as well as Colorwave flatware, all at the everyday lowest price available. 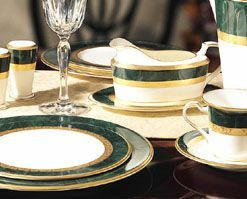 Have questions about Noritake china? 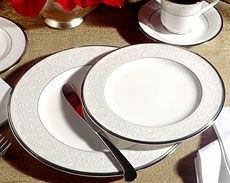 Call our helpful sales staff for assistance with your Noritake pattern at 1-800-426-3057. 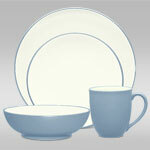 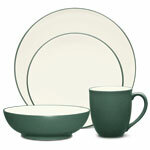 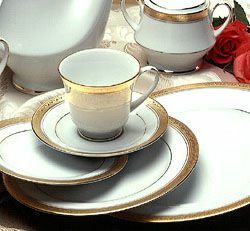 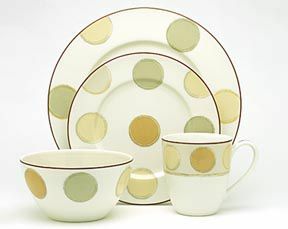 Ground Shipping only on Noritake China, no Air Delivery. 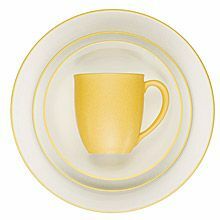 Scroll down for a complete list of available patterns!